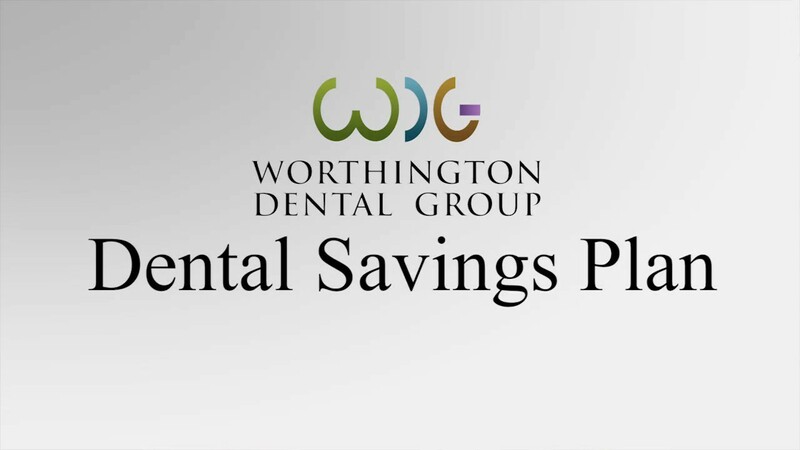 The Worthington Dental Group is the proud home of the Comprehensive Dental Implant Center (CDIC) – one of the few practices in Ohio offering all the necessary dental implant services in one location. No longer do you need to travel from office to office to complete your treatment. 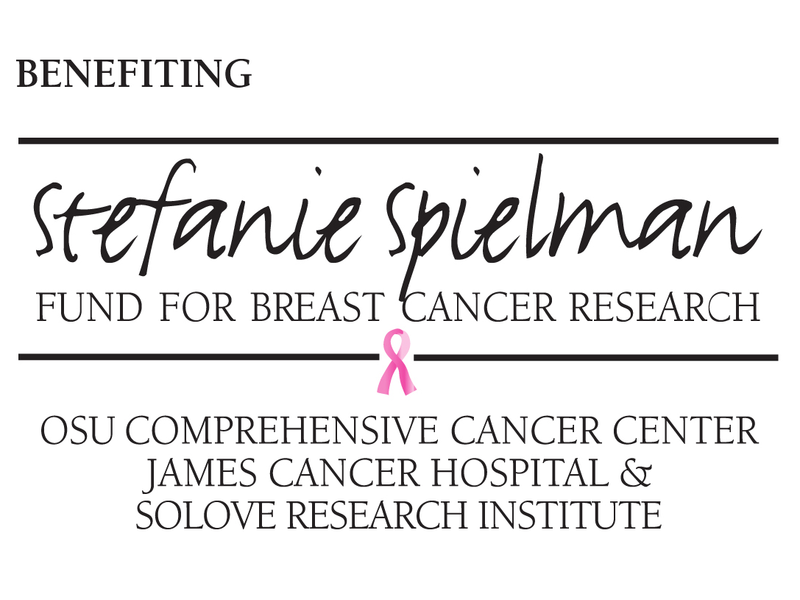 We surround you with a team of highly experienced specialists in a single state of the art environment. No longer do you need to go to three different locations and see three different specialists to have your dental implants placed. We have two prosthodontists, a periodontist and skilled general dentists on staff who work together to perform your entire procedure from start to finish. Dental implants are proven to have a 98% success rate and research shows that implants are 8x’s stronger than natural teeth. If you have any interest in dental implant restoration, please call us for a free consultation.